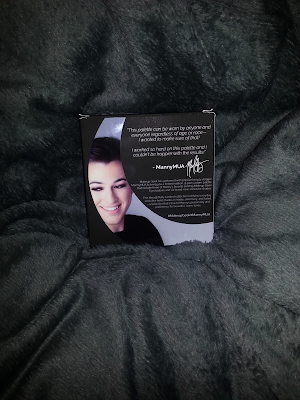 I'm just going to start by saying that Manny MUA's Manniacs are loyal AF! 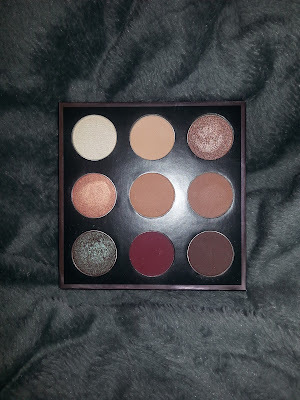 In my mind I was not about to go all crazy over this palette. Nope. Not me but then I kept seeing Marlena from Makeup Geek wearing it and Manny swatching it and dammit I had to have it! 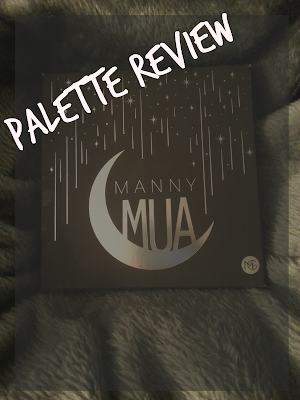 The release date got pushed back and again I felt my need for this palette subsiding. That is until they finally announced the release date. Like the for real release date and like the true makeup addict I am I lost my ever loving mind. There were a small amount available for presale a day early. Yes, I was one of the crazed girls (and I'm sure guys) screaming at my computer begging and pleading for my order to go through but... it didn't. The servers crashed and then the palettes were sold out. I tried again the next day but again... They were sold out. I signed up for the mailing list and low and behold I woke up to an email saying it was finally my turn to place my order. Three weeks later it was in my hot little hands. Hey better late than never! I immediately hopped on SnapChat (MyLegendaryStyl) to do an unboxing and show off some swatches. This was my first time trying Makeup Geek so I was a bit apprehensive about spending $45 but after trying it out I totally see what all the hype is about. First of all, the colors are absolutely beautiful. There are such a good mix this palette will work with any skin tone. The other awesome thing... The colors are super pigmented and creamy. So they're great quality for a good price! 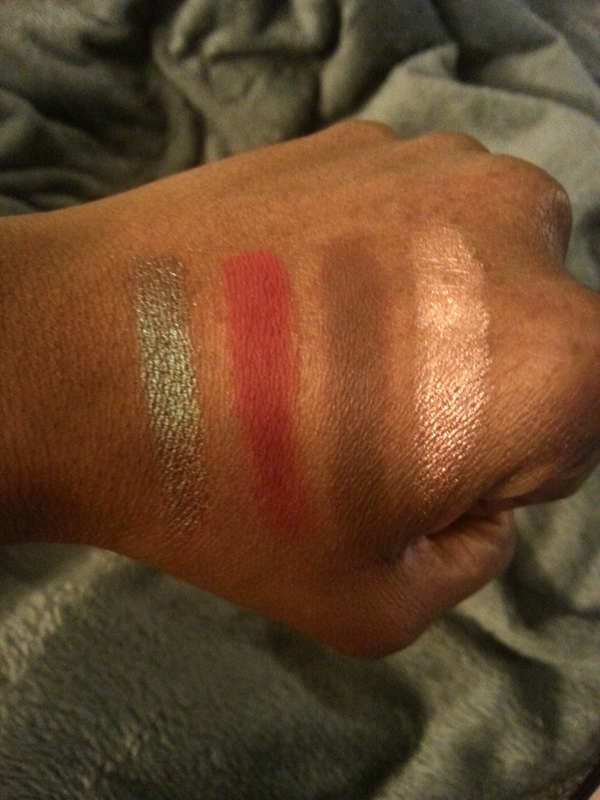 I will admit the red (Mars) is not creamy at all but that has to do with how pigmented it is and how it's made. However, it doesn't bother me one bit! I've done one YouTube video already using the Manny MUA & Makeup Geek palette and I plan to do a lot more! This quickly became one of my favorite palettes. 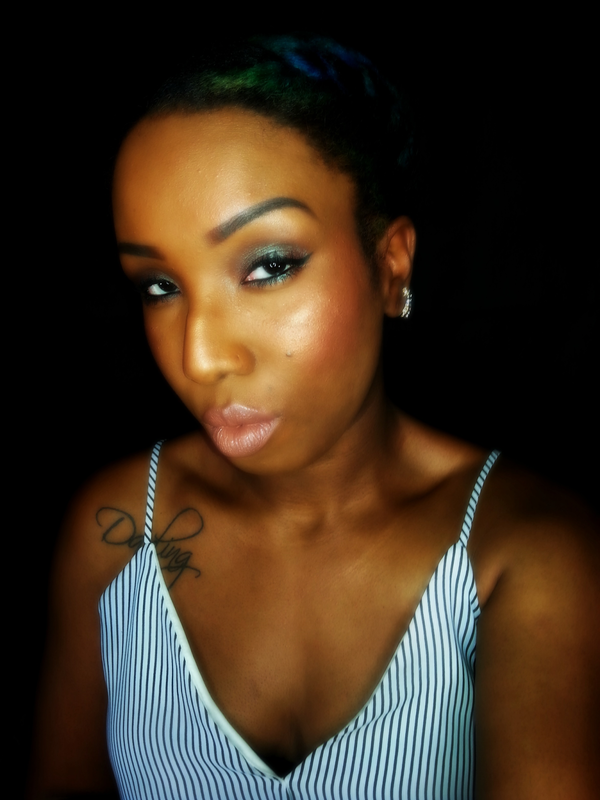 The first makeup look I did with the palette. Have you gotten any new products you love? Let me know down in the comments. The colors look so pretty! I remember seeing you post these on snapchat!